Enjoy a one-hour river trek with your own llama and experienced tour guide. This trek is ideal if you’re short of time - it takes about an hour. 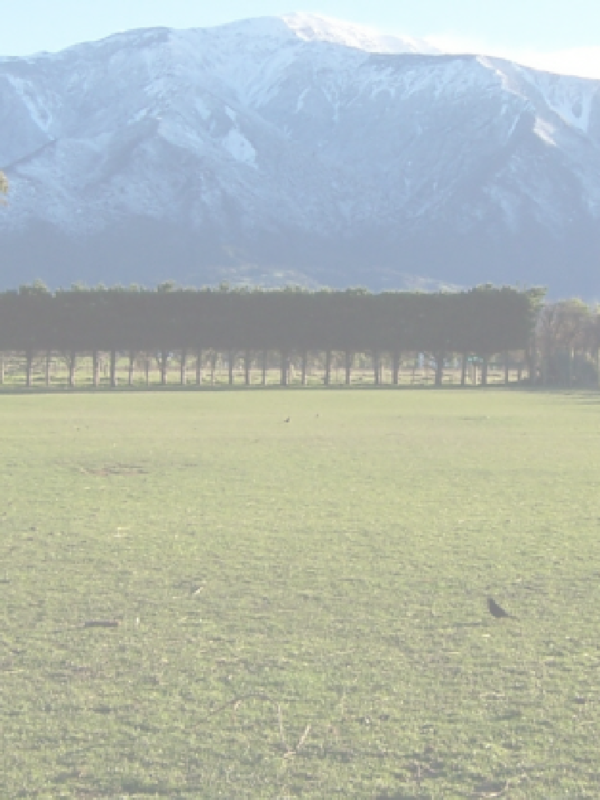 Once we’ve met at the Kaikoura Farm Park, your tour guide will give you an introduction to llamas and trekking; then you’ll be given your own llama. We start with a short walk to the nearby Kowhai River, which flows out of the Kaikoura mountain ranges. Once at the river, you walk along the riverbank and, if conditions are suitable, onto the riverbed itself. After a short walk along the river bank, you will drop down into dense native woodland. The forest along the river banks are one of the few areas of native trees left in the Kaikoura flats.